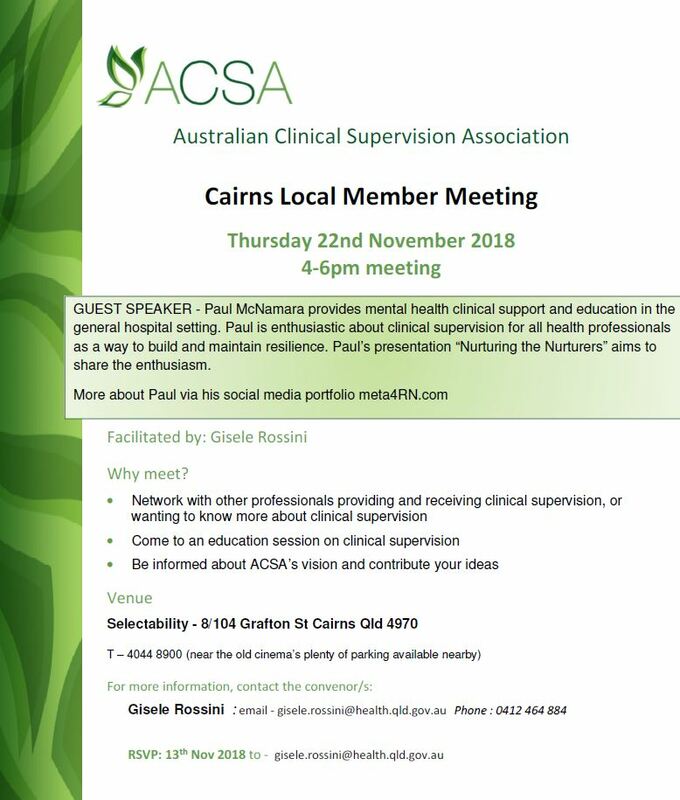 The Australian Clinical Supervision Association (ACSA) inaugural Cairns Local Members Meeting will be held on 22 November 2018. 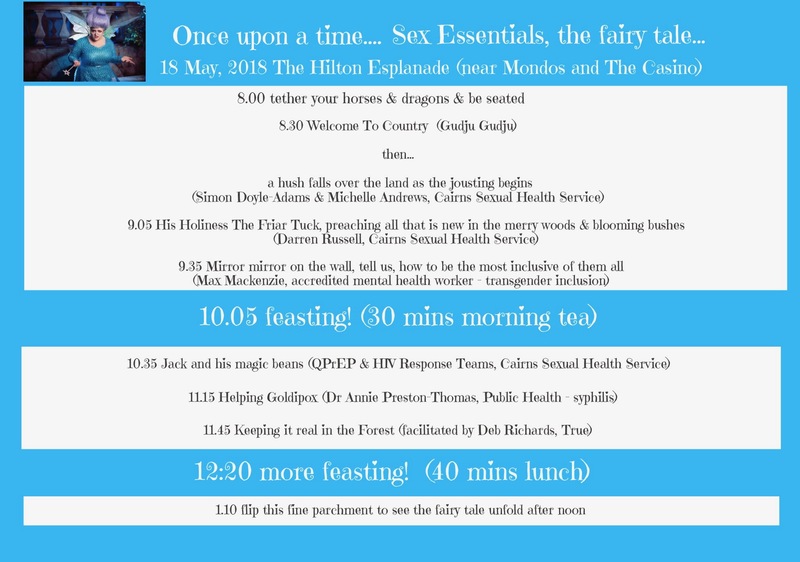 I’ve been asked to be guest speaker. It is planned as an interactive session accompanied by visual cues to give the discussion a bit of structure. Consequently, the transcript/dialogue of the presentation can not be included here, but I have included a cut-down YouTube version below [scroll down]. The visual presentation itself doesn’t use powerpoint slides. It uses the much prettier (and free!) platform Prezi instead. As always, please feel free to leave comments in the section below. 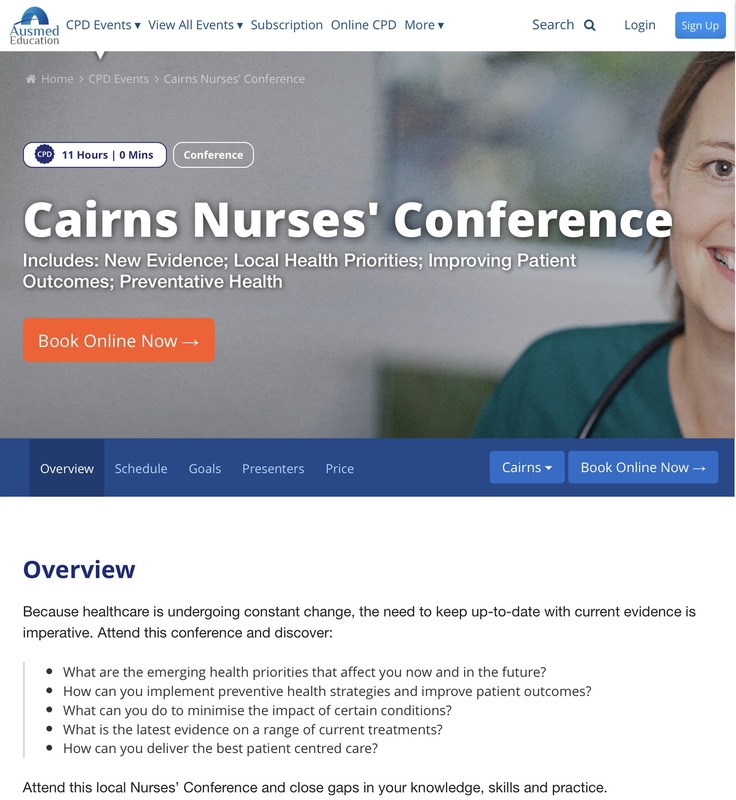 This entry was posted in Blog and tagged cairns, clinical supervision, geeky stuff, prezi, YouTube on 15 November 2018 by Paul McNamara. 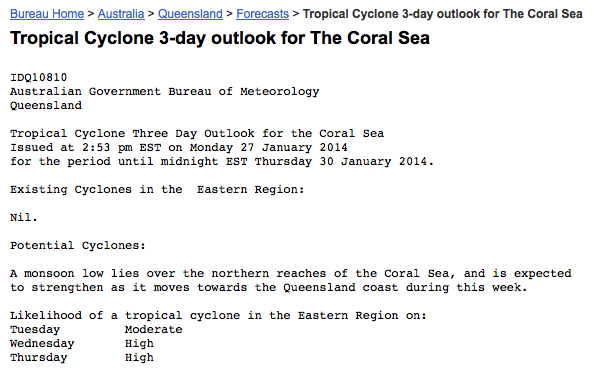 In a couple of days you may see on the news that a cyclone has spun-up out in the Coral Sea. At the time of writing the cyclone is predicted but not named. 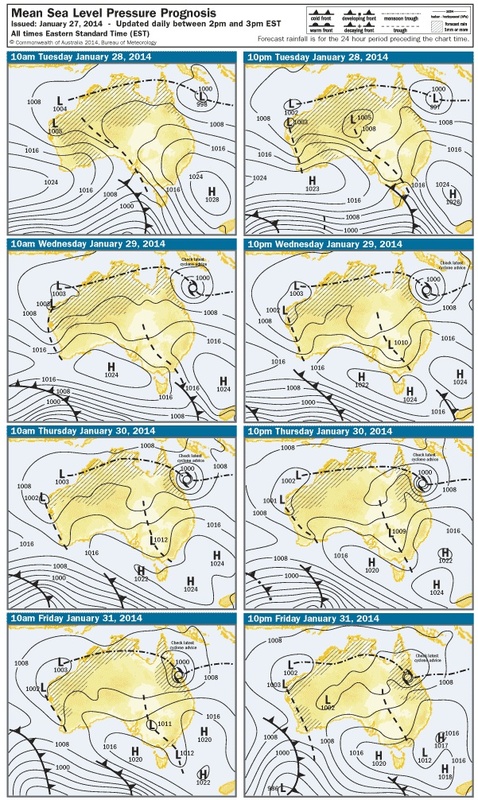 The forecast map (see bottom of the page) suggests that Townsville is more likely to cop it than us. I think it’s a good idea to put you as fully in the picture as I can. We kind of like the way cyclones get named: it seems to give them each a distinct personality. We’ve had a few cross the coast nearby since we moved to Cairns. Cyclone Katrina mucked around for a couple of weeks, but never got organised enough to cross the coast as a big blow. Katrina did not cause any deaths in Australia, but a man in Vanuatu lost his life in her rough seas, and hundreds of homes in the Solomon Islands were damaged or destroyed. We were OK in Australia. Cyclone Katrina was much more benign than Hurricane Katrina. The other difference is that although Cairns is not a long way above the high tide mark, at least parts of it are not below the high tide mark as New Orleans is. That’s why so many people died because of Hurricane Katrina: it was not the wind, it was the water. That’s true of most cyclone deaths: flooding and drowning is where most danger lies. Luckily we do not own a house on the beach front (there’s also the small matter of not having a lazy couple of million dollars lying around). Storm surges that coincide with cyclones can be a bit of a worry, but at least our place is not in a red zone like the local hospital. Feel free to check our address using storm tide surge address search/evacuation maps here or (just in case the council’s website goes offline) here. There was heaps of flooding after Cyclone Justin: I remember water lying around for days. Justin is responsible for lost lives In Papua New Guinea and a boat at sea. Closer to home an Innisfail boy was electrocuted by power lines bought down by the cyclone, and a lady was caught in a landslide near Townsville. All that rain and the buffeting wind was bad for crops and trees (some of which fell on to homes). After Cyclone Larry we did not have power for five days. It’s amazing how often we still automatically reached for the light switch when entering a room. The reflex of a life time of luxury, I guess. Did you know that about 25% of the world’s population does not have electricity? Info about that here. Going a few days without electricity is a nuisance, but we know it will always come back on. We are better-off than many. Cyclone Steve made things a bit soggy for a few days too. The Barron Falls were pumping – if we get another cyclone crossing the coast be sure to checkout the webcam here for a view of the falls in full flood – spectacular! All the tourist operators trot out this cliché at this time of year: “You can’t have rainforest without rain!” It is the wet tropics, after all. Cyclone Yasi looked like it was going to give Cairns a shake-up: so much so they even evacuated the hospitals – the biggest hospital evacuation in Australia’s history. Cairns was lucky that Yasi took a slight turn south before crossing the coast: Tully, Cardwell and Mission Beach really copped a belting though. Yasi was a big, powerful cyclone, but did not directly kill anyone. There was one indirect death: a young man suffocated after bringing a generator inside. We are used to preparing for cyclone season. Every year the Cairns City Council issues information about preparing for cyclones – it’s just part of the annual ritual. we have done it 19 times now. We have enough food to last a few days. We have containers to store water in, if required. We have batteries for the radio, so we can stay informed about what’s going on if the power goes out. We live high above sea level. We take cyclones seriously. We are prepared. However, we don’t take the hyped-up TV coverage seriously. If the TV shows start shipping their main in-studio people up to Cairns for live crosses please switch of the telly. These shows need to create drama and suspense to make the story compelling, but the truth of it that it’s just weather. Weather that we’re used to. Weather that will be nuisance to many and maybe even dangerous to a few. However, the reality is that it will be more dangerous to drive to the airport to pick you up when you next visit than it is to live in a city with strict building regulations. Houses can still sustain major damage of course, but they don’t blow away anymore. Those images of houses completely blown away by Cyclone Tracy are a thing of the past: Tracy changed building codes right across the Australian tropics. Please don’t be worried. Please don’t get seduced by the inevitable media hype. 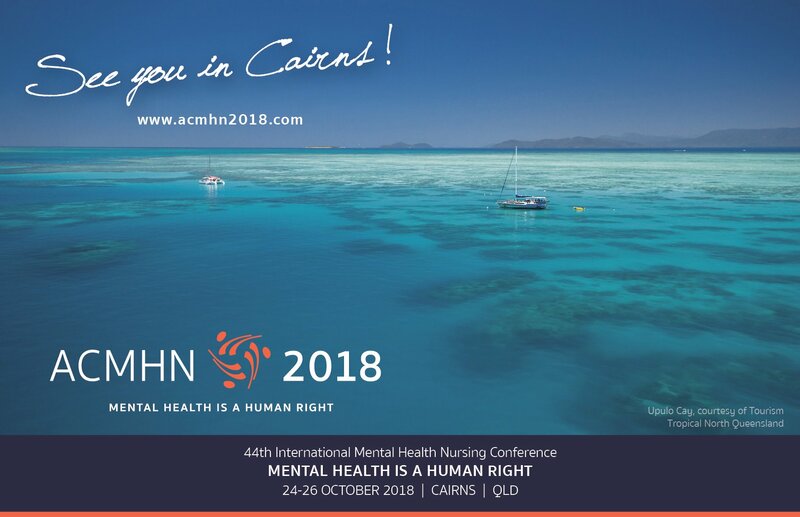 I’ll call/text when I can, and give live updates on Twitter using the @WePublicHealth handle if a cyclone comes close to Cairns this week, otherwise i will use my usual @meta4RN handle. The purpose of Tweeting will to be to provide a non-alarmist account of what’s going-on. The mainstream media are not very good at this, so (to borrow a term from Melissa Sweet ) it is up to citizen journalists to do so. 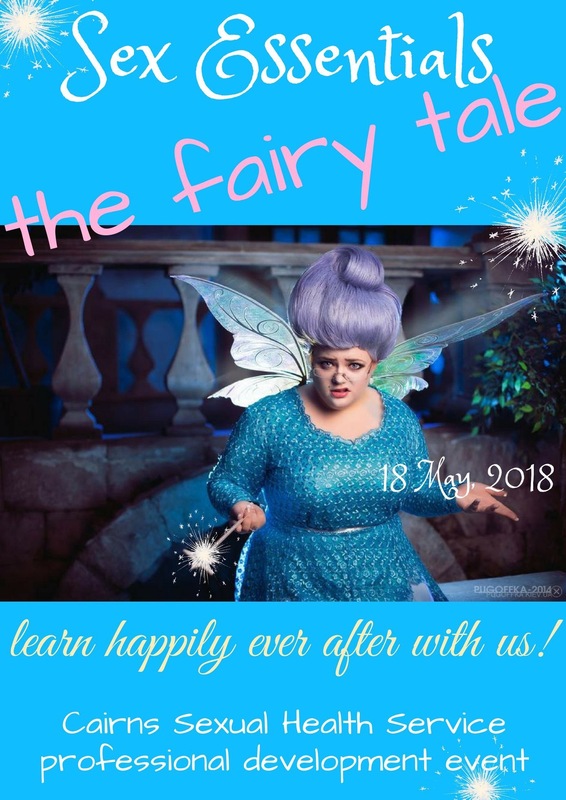 This entry was posted in Blog and tagged anxiety, cairns, cyclone, emotional intelligence, mental health, stress reactions on 27 January 2014 by Paul McNamara.